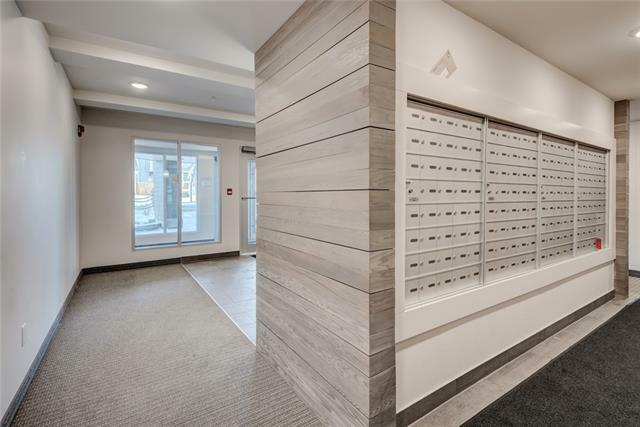 Auburn Meadows Avenue is one of Auburn Bays most desirable new buildings. Beautiful kitchen with granite countertops and an abundance of cabinetry. Master Bedroom is huge and very spacious completed with ensuire bathroom and walk-in closet. A second bedroom and bathroom are on the opposite side of the unit for optimal privacy. 107 sqft Huge deck for you to enjoy BBQ and afternoon sunshine. Steps from shopping, restaurant, bars and South Calgary Hosptal. Building is pet friendly with board approval. 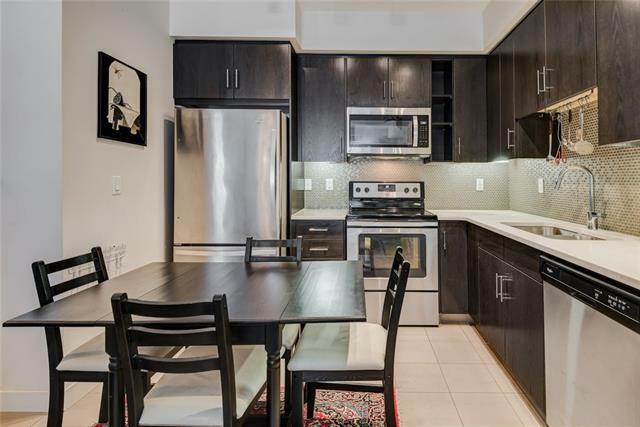 Low condo fees include everything but electricity. 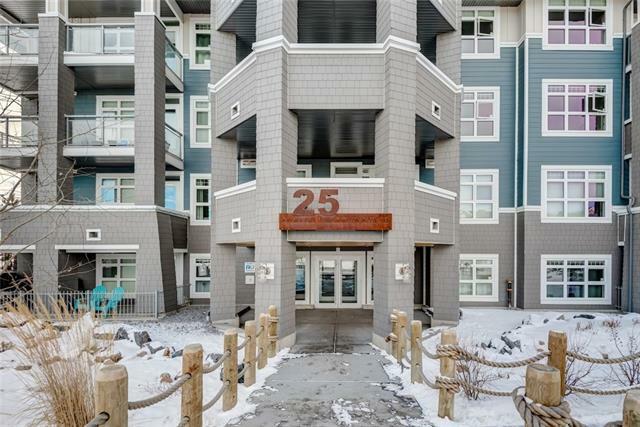 The location of this home is amazing, within steps of all amenities including shopping, restaurants, parks and schools. 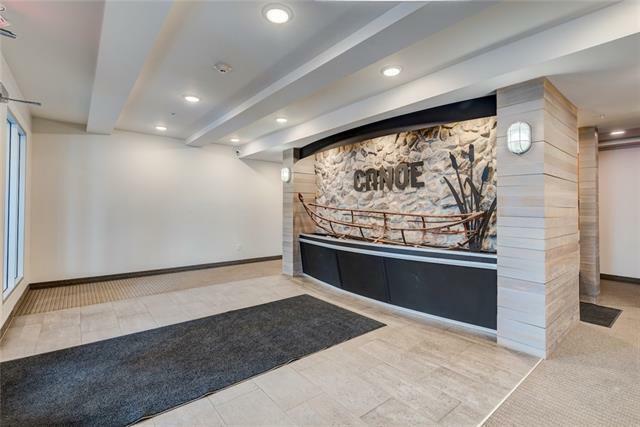 This gorgeous condo wont last long, book your showing today! Listing provided courtesy of Skyrock. © 2019 CREB®. All Rights Reserved.